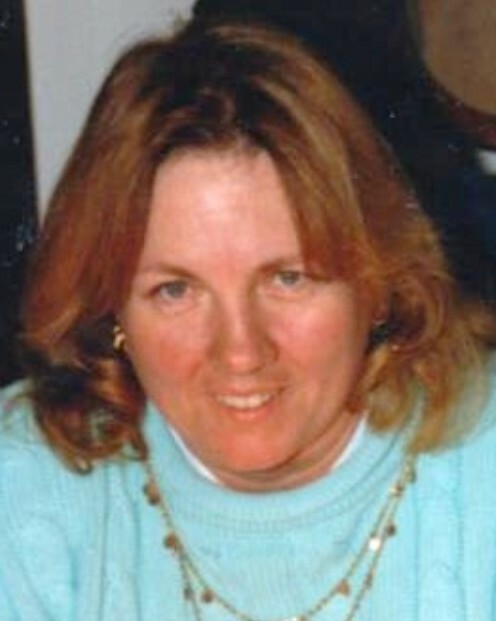 Mary Ann Moody, 71, of Chattanooga, passed away on Saturday, April 6, 2019. She was of the Baptist faith. Mary retired from Unum Provident and loved lighthouses. She was preceded in death by her husband, Doug Moody; parents, Frank and Lois Etherton and great grandson, Colin. Survivors are her children, Tana Ivey (Dennis), Patricia McCord, Travis Moody (Jennifer) and Kevin Moody (Mandy); sister, Retha Etherton; grandchildren, Brandy McCord, Tiffany Long and Matthew Long; great grandchildren, Olivia and Bella. Visitation is Wednesday, April 10, 2019 from 12:00 p.m. to 2:00 p.m. at the funeral home. Services will follow at 2:00 p.m. in the funeral home chapel with Minister Jerry Clements officiating. Burial will follow at Hamilton Memorial Gardens.